Hello. 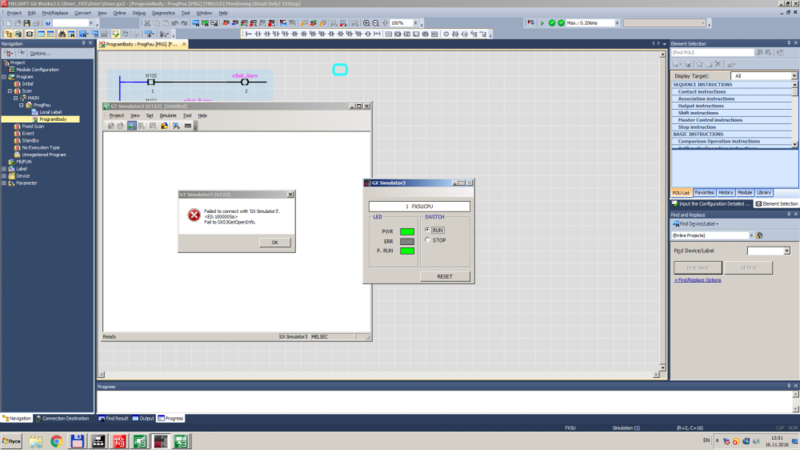 I start learn GXW3 and i have problem with simulation. I trying to connect GT Simulator with GX simulator 3, but it's doesn't work. GT Simulator 3 easy connecting with GX Simulator and GX Simulator 2 and it's working. So i can't say that problem in GT Simulator 3, but GX Simulator 3 works too, when i starting it. 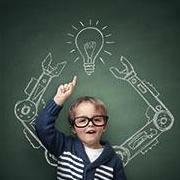 All software configurated without any errors (IQW,GTW3,GXW3). I using GX Works3 1.026C, GT Designer3 1.151H, IQ works (melsoft navigator) 2.12N. All time when trying to connect, popups this msg. Set a simulator as the host station. The setting range is  to . 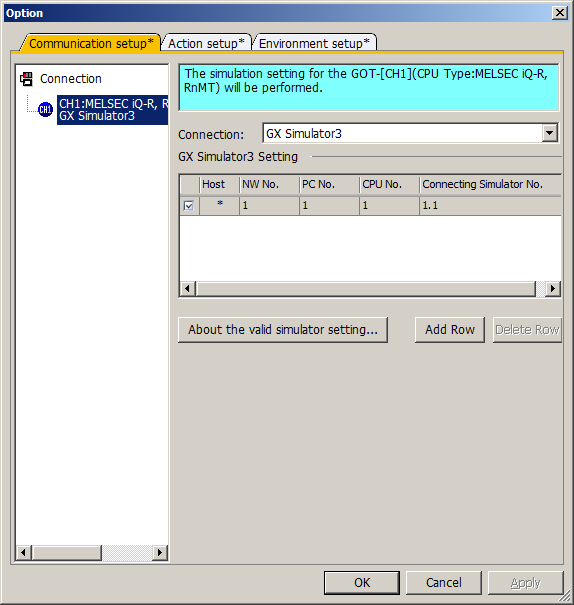 Set a system number and a CPU number appearing in GX Simulator3. Enter a system number, a period (. ), and a CPU number in that order. The setting range of the system number is  to . The setting range of the CPU number is  to . If problem in this setting where i can see what i need to configure. Note from help about this error. I have done this recommendation, but zer0 results. Failed to connect with 'GX Simulator3'. An application was closed incorrectly. Restart GT Simulator3 and GX Works3. Restart the personal computer and start GT Simulator3. Does someone know how fix this problem? Your GX Works3 project is for Fx5 PLC. The driver you have to use in GT Designer3 is IQ-F, not IQ-R.